Discussions about the relationship between indigenous peoples and biodiversity in tropical rainforests have increasingly produced a highly contested landscape. A particular area of debate has been the impact of indigenous peoples on tropical biodiversity through animal hunting. 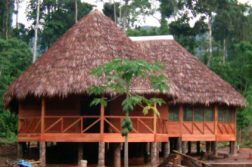 From a perspective that considers indigenous peoples as adaptive agents whose environmental behavior depends on their specific circumstances, this study analyzes the causes of variation in the levels of hunting intensity among the Wachiperi, an indigenous group of the Peruvian rainforest. Based on ethnographic research, this study identifies the primary factors influencing the decrease in the intensity of Wachiperi hunting practices and describes the interactions among these factors and their historical complexity. Influential factors affecting hunting intensity include a diversification of indigenous livelihoods, in which subsistence practices have been increasingly complemented by income-generating activities like commercial agriculture, logging, tourism, and environmental conservation. This diversification in Wachiperi livelihoods was promoted by a series of cultural and ecological changes generated by their interactions with outsiders. In turn, these changes were shaped by larger socioeconomic processes in the recent experience of the Wachiperi, particularly the deep social disruptions created when they were left with no choice but to establish closer relationships with members of Western society, and their transition from a subsistence economy toward a mixed economy. The interplay between these factors illustrates the complicated history that has shaped the current hunting practices of the Wachiperi. Beyond these empirical findings, this study also provides crucial elements for a more comprehensive understanding of the relationship between indigenous peoples and tropical biodiversity. The transition toward a mixed economy and its effects on indigenous livelihoods, which were promoted by the increasing expansion of the global economy, suggest the need to incorporate lessons from this study into current understandings of indigenous environmental behavior at a global scale. 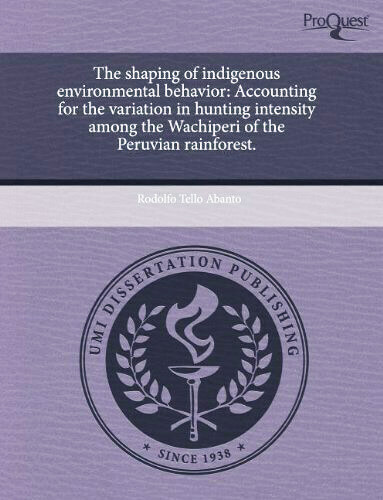 “The Shaping of Indigenous Environmental Behavior: Accounting for the Variation in Hunting Intensity among the Wachiperi of the Peruvian Rainforest.” 2011. ProQuest, UMI Dissertation Publishing. 306 pages. 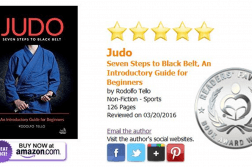 ISBN: 978-1243758057.